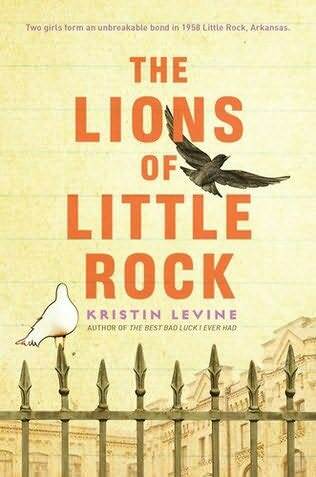 Kristin Levine, author of the absolutely beautiful The Lions of Little Rock chimed in too! I am so, so honored to have had these authors like my book. If you haven’t read their books yet, you should go do that. … And then, in June, you should follow their example and go read Golden Boy too… who knows? Maybe you’ll like it as much as they did! 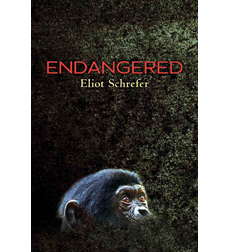 4 Responses to Wednesday Writing: Blurbs! Thanks, Alexis! I can’t wait either.